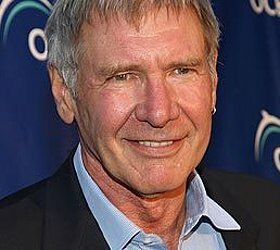 Mirror has reported today that actor Harrison Ford was injured when after a haudralic door fell on him during shooting at Pinewood Studios. So it sounds like things are getting quite intense over there in the UK! What do you guys think?